Population control can be achieved via number of methods ranging from cage trapping and culling to use of visual and sound deterrents and live birds of prey. Visual deterrents in the form of handheld lasers, Eagle Eye system and many more! This in our experience is the best method of control when all different methods are combined. We can change the method that we use on the day of visit depending on the requirement. If the need is for falconry, then the bird will fly, or we could utilise the bio acoustics while introducing the live bird at ground level with some additional laser movement. The decision of method will be made by the technician on the day of the visit as to what control is required. Visual deterrents – these are generally best when used as a part of wider management strategy, in conjunction with other methods and proofing! Bio-acoustics science is the combination of biology and acoustics. The principle of repelling birds with a distress call is inspired by nature. As such the system is humane, inoffensive, and does not endanger the bird’s life in any way. 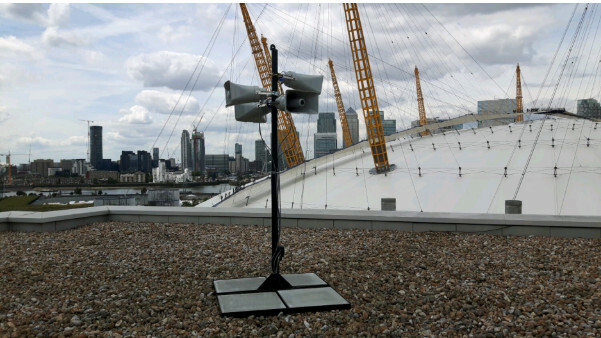 Equally, as the broadcast needs to be at a natural sound level for the birds, the calls are not intrusive and often remain unnoticed in places where the public is present. The programmed bird calls broadcast for up to a 90 second period over the target area, in line with ornithological advice, on a randomised basis. When in broadcast, the system will then automatically vary the volume during broadcast between the maximum set distance and 20m; this will create the perception of predator movement and add to the confusion and concern in the target species. At the same time, the system will provide further confusion and concern in the target bird, by broadcasting via each speaker channel in turn – again creating the impression of predator movement. Need an advice about bid deterrents? 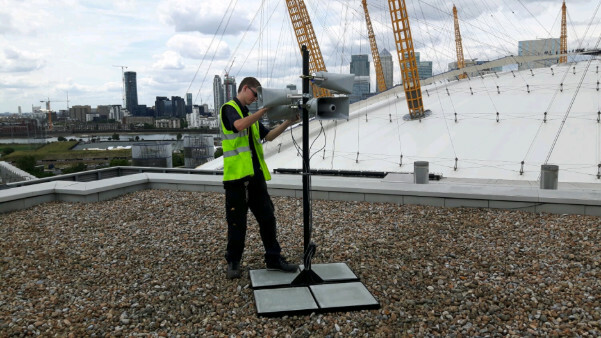 To talk to our bird control specialist call us on 020 8355 3443!